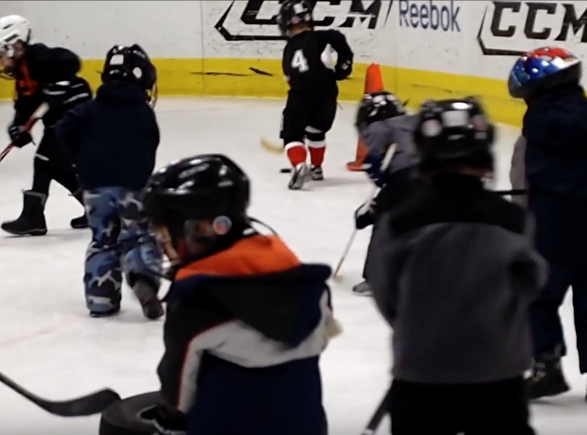 Hockey TOTS is a new and exciting introductory “physical fitness on ice” program. 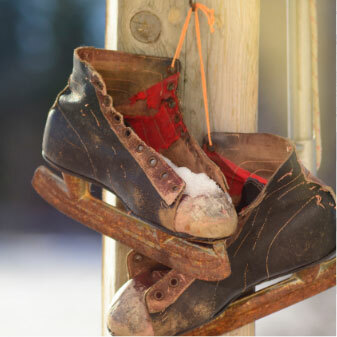 Not every child is ready to put on ice skates, so we have designed a program for kids to get on the ice in sneakers or winter boots. 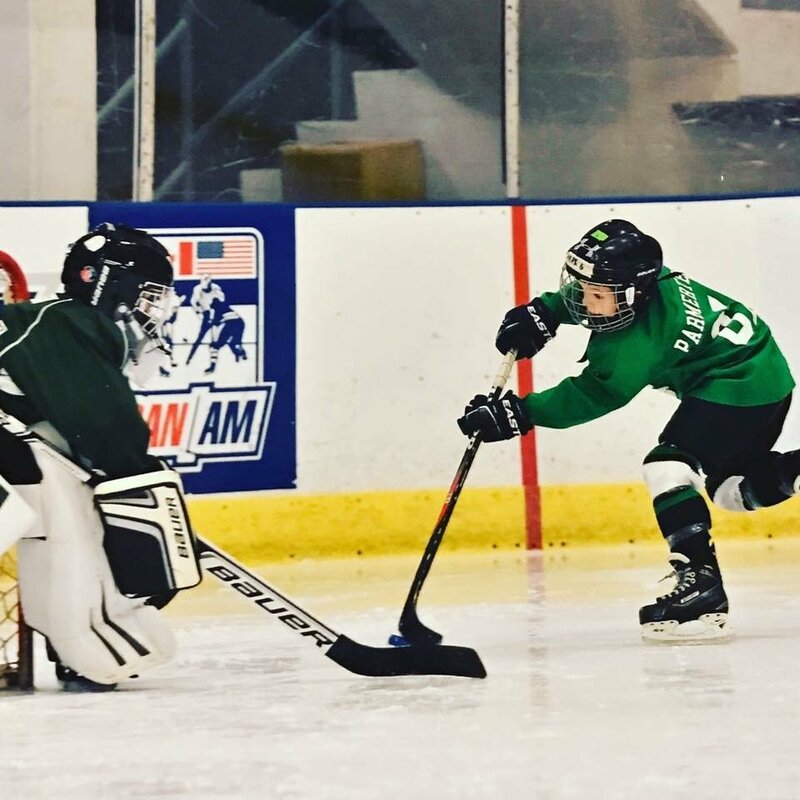 Kids will learn skills such as how to properly hold a hockey stick, puck control, and passing skills. 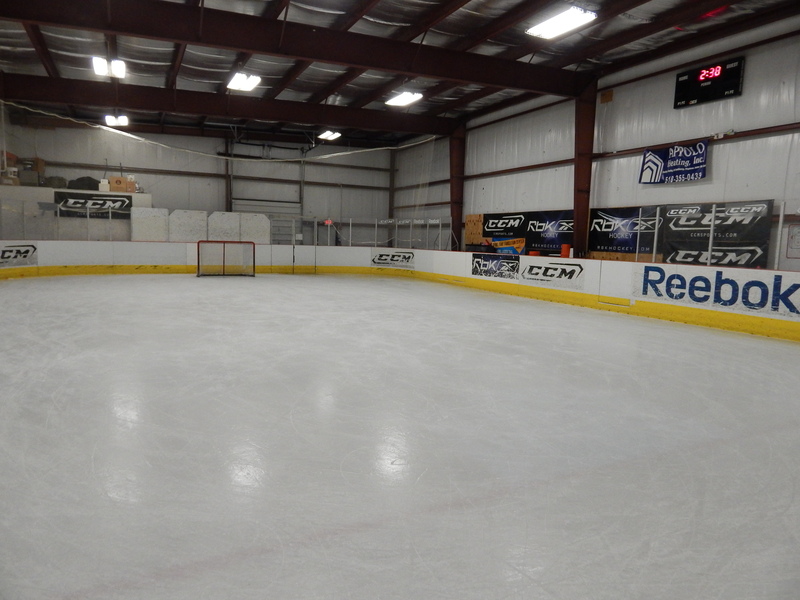 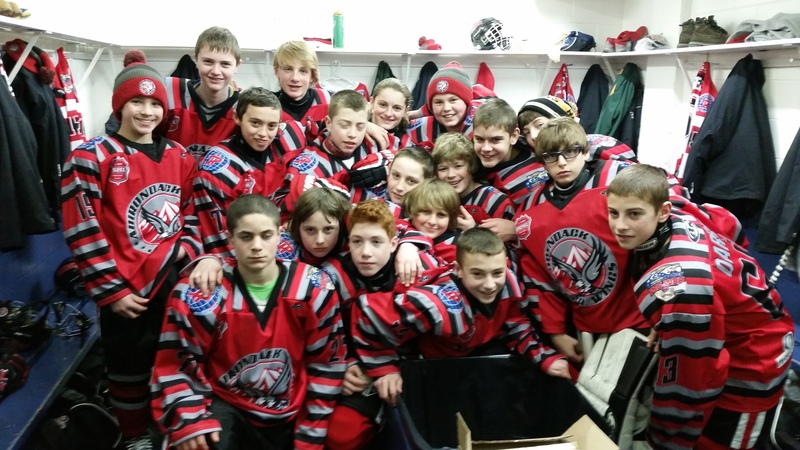 Each session they will have the chance to play a variety of small games and run around our 45’x70′ ice rink. 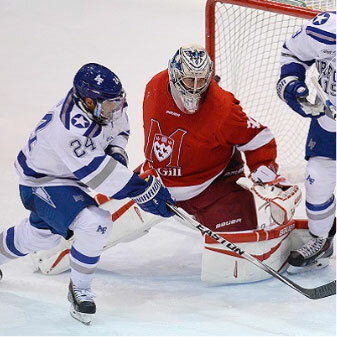 The games will be played like a “Broom Ball” game. 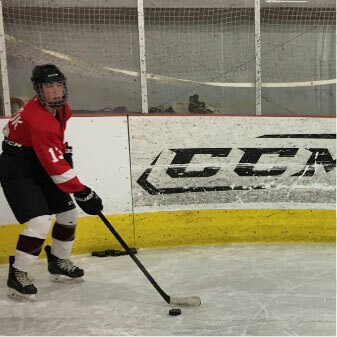 As each player’s love for the ice grow and they come to enjoy the ice surface, when they are ready they can test out their skates or jump into our Learn to Skate programs. 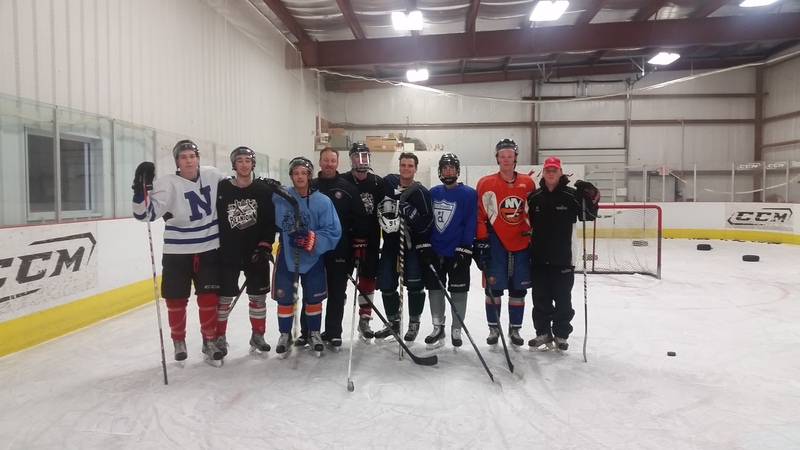 This 6-week program is a tremendous way to enhance their balance, hand-eye coordination, and overall athletic motor skills while on the ice. 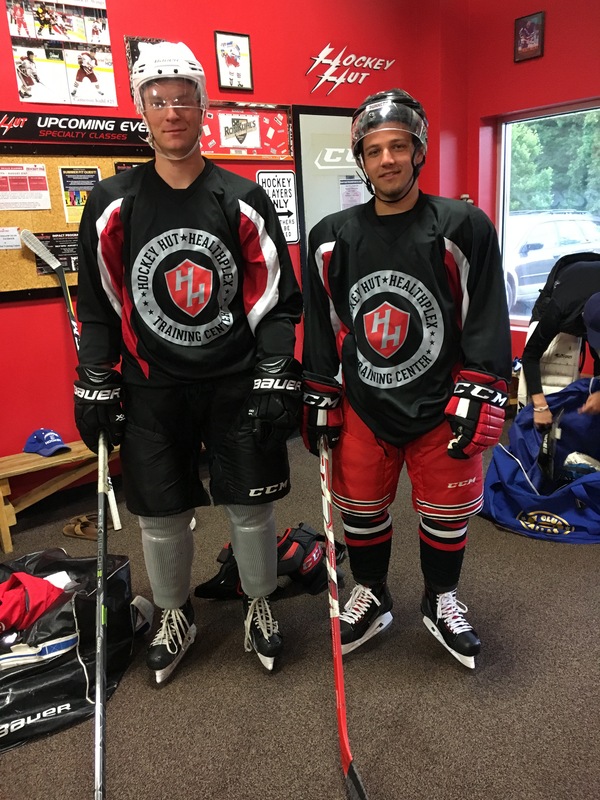 It’s time to introduce your 3-6-year-old child to the great sport of ice hockey in a safe controlled environment taught by the professionals!